That's it! 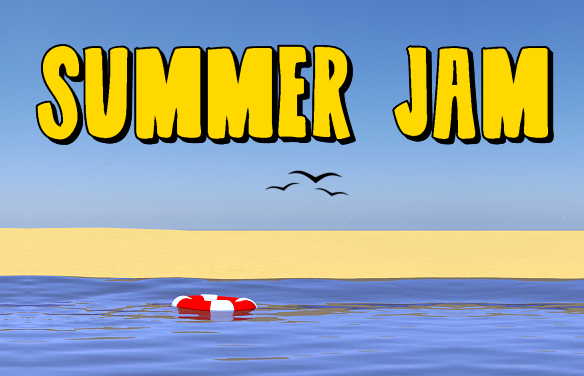 Thanks for participating in the Summer Game Jam! Missed the jam? Don't worry! A second run of the Summer Jam may happen soon, stay tuned! All in all, just have fun and make games! Because: 1) It's summer! 2) We have to celebrate it! 3) We can make games! It's the best time to meet other people, collaborate and make wonderful things together. Nothing special... Just make something, preferably something incorporating the theme you received. It's intended to be a classical 48 hours jam, so just find yourself 48 hours during the the last weekend of July (25th-27th), gather some friends and make something! (No pressure ;) ). During the jam time a "Submit Game" button will be available and let you submit your game using the itch.io platform. The theme submission form will be open until the jam starts and people will be able to submit their theme ideas to the pool. By the time the jam starts officially the theme submission form will be closed and each team participating in the jam will have to enter this site and receive a random theme from the pool. What's better than making games together? It's highly encourged to find a physical jam site near you or even organize one by yourself! Check the Locations tab for more information. The "Still Have A Question?" Thanks itch.io for this amazing platform and Leafo of course. Thanks Raz Freedman (@Yinara100) for the lovley graphics. Thanks Skyhaven Fonts for the Logo's font. Thanks my friends for giving me advices and suffering me ;). A BIG THANKS for GameIS's "Events Committee" for helping making this jam real! Check out what is said about the Summer Game Jam on Twitter! Want to join the conversation? It's easy! 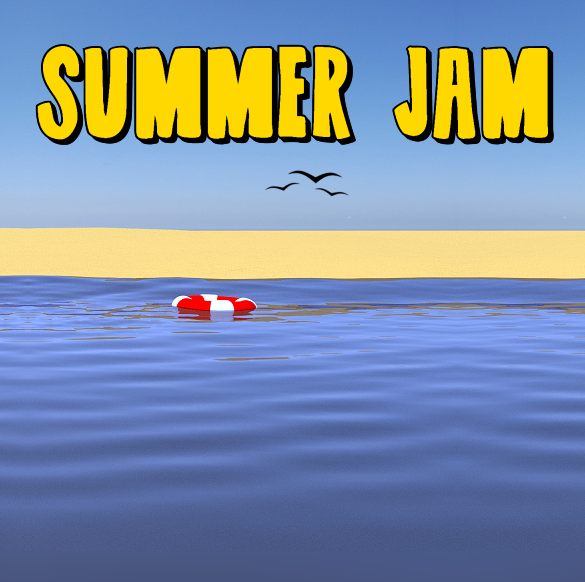 Just use the Summer Jam official hashtag #SummerGameJam (on Facebook and Twitter) ! 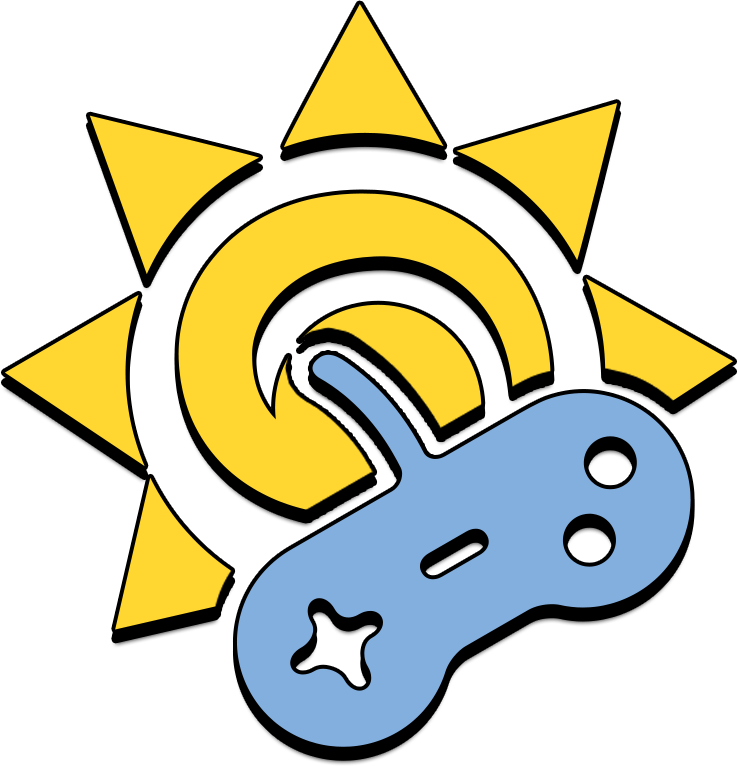 Check out some physical Summer Game Jam sites near you! Want to host a summer jam site? Large tv or projector - for the show and tell presentations at the end! If you you've got them all, you are more than welcome to add yourself to the doc! gamejamsummer@gmail.com or on Twitter @galman33. Now, write down your theme and start working! ​Glanduff is a tiny puzzle/adventure game in a magical island world. Defend your walls from the attacking red army for as long as you can! Rappel down a building to join the Summer pool party of the season! Loudspeakers have rebelled. Hit the OFF switch. Time: 0.3ms after the Big Bang. Evolve or die.